About Green Hope Founded in 2011 and headquartered in High Point, North Carolina. Now we have added a new office in High Point to extend our services in mobile game development to more people. 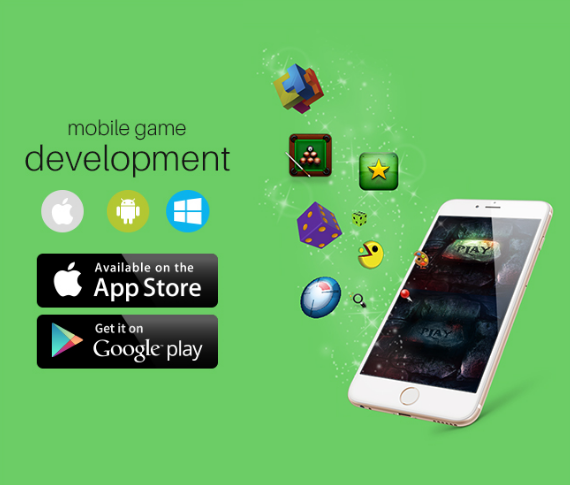 Green Hope game development services consider the entire game: the user interface, hardware capabilities, game mechanics, and visual appeal. Some clients come to Green Hope with every single detail of a game already mapped out and designed; we then integrate all existing assets with the game code. Others have a more general idea what they want the game to do, and need a mobile game development company to fill in the whole picture. Green Hope works with our clients from start to finish, helping them see their vision through. As with any project, we begin with a Non-Disclosure Agreement (NDA) to protect all parties. An Account Executive and Project Manager guide customers through the whole process, answering questions and providing updates the entire way. © 2013 Green Hope Properties LLC, Copyright.